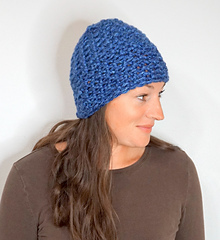 A Fabulous One Skein Wonder! 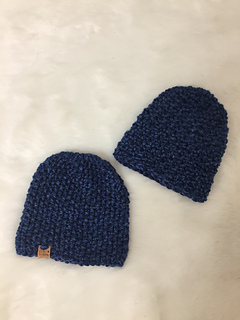 The texture of the Park City Crochet Beanie simulates a knit hat and gives you such a snug classic beanie style! 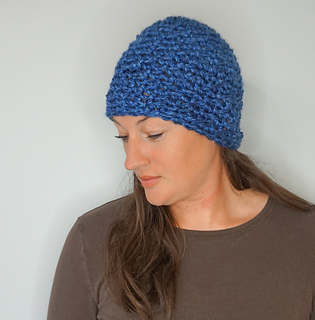 I did make both a knit and crochet version of this hat to have a little side by side fun.